When it came to light that Treyarch’s Call of Duty Black Ops III would feature an extra Realistic difficulty setting we were pretty excited because we love a challenge and thought maybe COD has taken a cue from games like Rainbow Six. However, sadly it’s not quite the same as the game mode simply remains the same but with the odds stacked well against the player to the point of being cheap and repetitive. Unfortunately, the AI opposition might not be so accurate which is welcomed, but they still require several shots to take down. So it’s almost as if the player character is using a pea-shooter versus their beefed up weaponry – which is tad unfair. We decided to save you some heartache and record the opening mission using this new difficulty to give you an idea of what to expect. There’s a bit of luck involved as well as knowing what triggers the AI opposition uses as you move forwards. 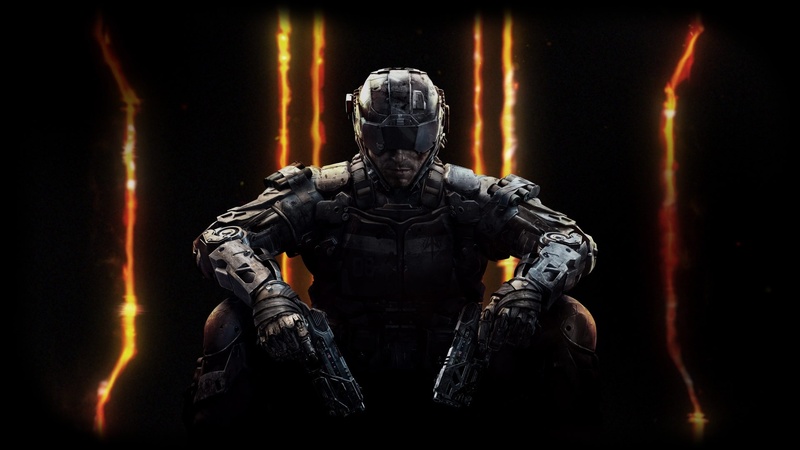 Take a look at our video and see what the Black Ops III realistic difficulty is like.